At Virtue Dental Care in Yadkinville, our commitment is to keep our patients safe and healthy. Dr. William Virtue has extensive training in biocompatible dentistry and is a past president of the International Academy of Oral Medicine and Toxicology (IAOMT). Part of his knowledge is understanding that the mouth is not a separate entity but is the entry to the body. The good, such as hydration and nutrients, and the bad, such as germs and toxins, enter the body orally. This means a patient’s oral health affects his or her overall health. That is why biocompatible dentists are important. Biocompatible dentists understand that toxic materials negatively impact a patient’s dental and physiological health. These dentists work to protect the integrity of the mouth by using materials and procedures that are compatible with the human body. Biocompatible dentists focus on an individual’s whole health, not just oral health. Following mercury safe dental practices and mercury safe removal of fillings. This means composite fillings are used rather than amalgam to avoid the risk of mercury toxicity. 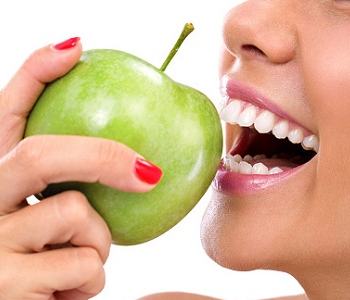 Avoiding the use of fluoride as a dental treatment. When ingested, fluoride causes illnesses. There is also evidence that fluoride supplements may not be effective for children. Using restorations, such as CEREC crowns, which do not contain metal and are safe for patients. Ceramic crowns are aesthetically pleasing, durable, and long lasting.